Dermatocare: Dark patches- would they ever fade? “I have tried best of cream and facials, but dark patches on my face never say good bye”. This is what most of my patients with dark patches complain off. The fact is pigmented skin is quit resistant even to medical treatment leave aside creams or facials. However, addressing the cause behind dark patches, treatment from experienced Dermatologist and following the maintenance regime thereafter is recommended. What is the cause behind my dark patches? How can I know and address the causes behind my dark patches? 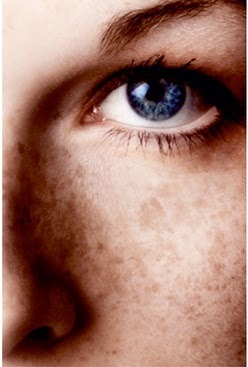 How important is sun protection in treatment and prevention of dark patches? What kind of skin care regime I should follow? What are the treatment options available with the Dermatologist?